California is an amazing state. It has some of the most amazing cities like San Francisco and Los Angeles. It has some great sports teams too. It’s one of the only places in the country where you can drive from a beautiful bay to a thick redwood forest, beautiful snow capped mountains, amazing lakes, gorgeous beaches and the scorching desert in just a few hours. California really has everything. It has some of the most unpredictable conditions of anywhere in the US. There are wildfires and earthquakes which can’t really be predicted. There are also floods and mudslides in the winter. What Californians need to be aware of is that most homeowner insurance does not come with earthquake coverage in the state of California. Since quakes are so likely, that is an extra coverage that you must get. Make sure you get both to protect your investments. The other thing California residents need to know is that if you live in an area that is prone to fires (which is basically the whole state) then you may need to get insurance through a non-traditional provider who specializes in this type of coverage. 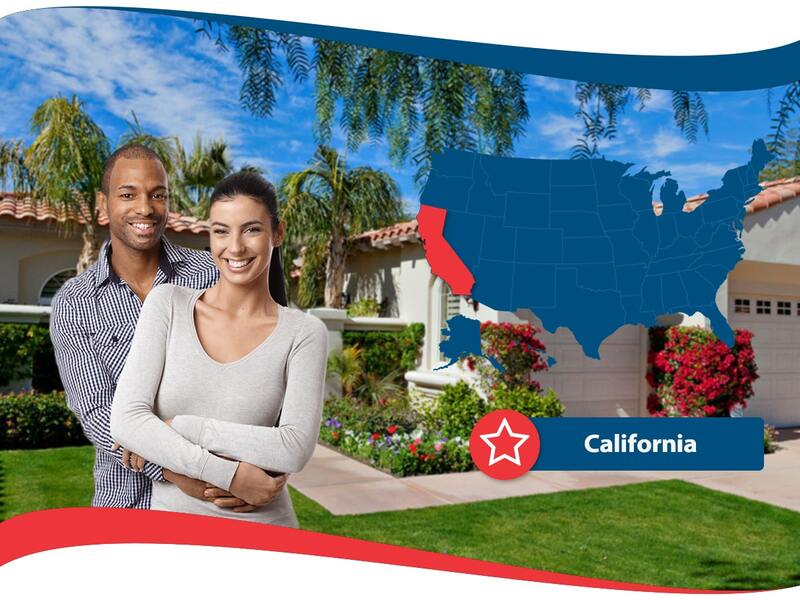 However, Californians who love to enjoy the sun and hate worrying about money will do themselves a favor by getting all of the home insurance California coverage that they need. Just keep in mind you may need two or more policies to make sure everything is covered. Just about 17% of CA homeowners have earthquake insurance, and it’s not known how many people have fire insurance. However, the fires of the 2017 summer and fall season, which hit well populated areas like Santa Rosa and Los Angeles very hard show that anyone is vulnerable to wildfires and there is just no stopping them once they start. 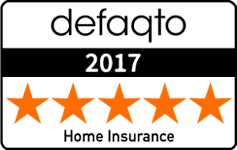 State Farm, Farmers, Allstate, California State Auto Association and Liberty Mutual all offer Home Insurance California coverage, so do some research and find out which plan might be the right one for you. You’ll be glad that you did once you know that you are covered in the Golden State.